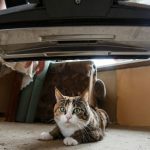 Say goodbye to pet hair and hello to effortless vacuuming with our list of the best pet vacuums that offer a perfect mix of efficiency, durability, convenience, and affordability. Eureka Airspeed Unlimited is an affordable bagless upright pet vacuum cleaner with great suction power and several useful on-board attachments and accessories. 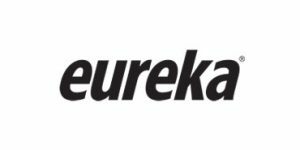 Find out how well it removes pet hair and dirt from different surfaces and how sturdy and reliable it really is in our detailed Eureka Airspeed Unlimited review. Hoover WindTunnel 3 Pro pet vacuum is a bagless upright that uses proprietary technology to create 3 channels of suction and remove the most stubborn, embedded dirt and pet hair from your carpets, upholstery, and more. It works equally well on bare floors and carpeted surfaces and comes at a great price. 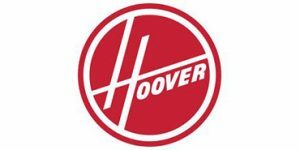 Learn more in our Hoover Wind Tunnel 3 Pro review. Bissell Powerglide pet vacuum is a portable bagless upright praised for its lightness, maneuverability, and great efficiency in pet hair removal. 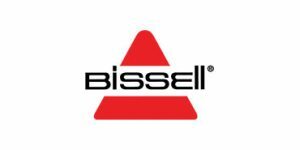 Learn all about its performance on different floor and above-floor surfaces and discover whether it is the right fit for your home and your budget in this comprehensive Bissell Powerglide review. 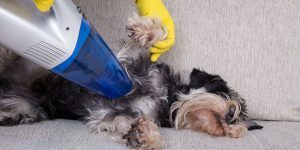 Modern top-tier pet vacuum cleaners should last around 8 years, but this operational lifespan is only achievable if you invest the necessary time and effort into properly maintaining your unit. 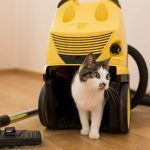 Read this short guide to learn how to get the most out of your pet vacuum cleaner and pick up some useful tips along the way. Handheld vacuums are basically smaller and more portable versions of traditional vacuum cleaners. That being said, they also offer numerous advantages over their bigger counterparts, mostly stemming from their smaller measurements and lighter weight. 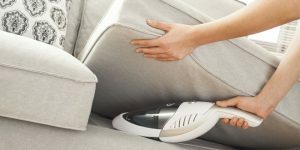 Read this short guide to learn more about the advantages of handheld vacuums over more traditional appliances. 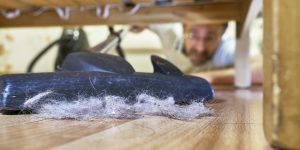 Although appliances cannot last forever, there are certain things you can do to prolong the overall lifespan of your pet vacuum cleaner. Read this detailed guide to learn how long you will be able to use your chosen appliance and what you can do to prolong your vacuum cleaner’s lifespan.